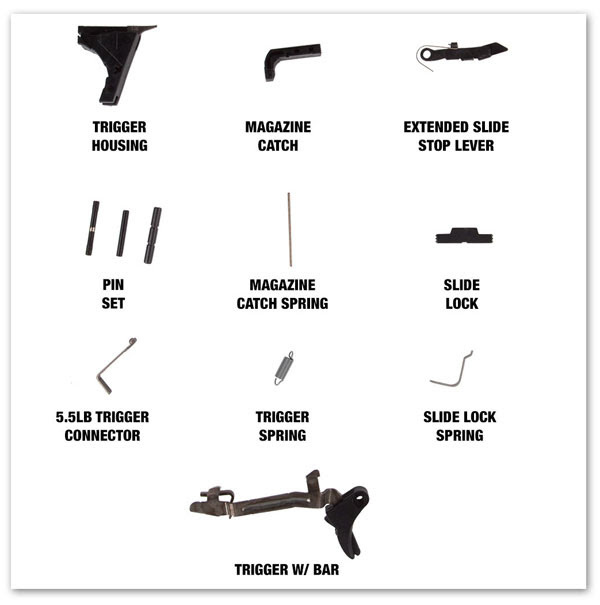 You might like the fact that this is a gun you can build yourself, exactly like you want it, and not have to spend money on factory parts you didn’t want in the first place. 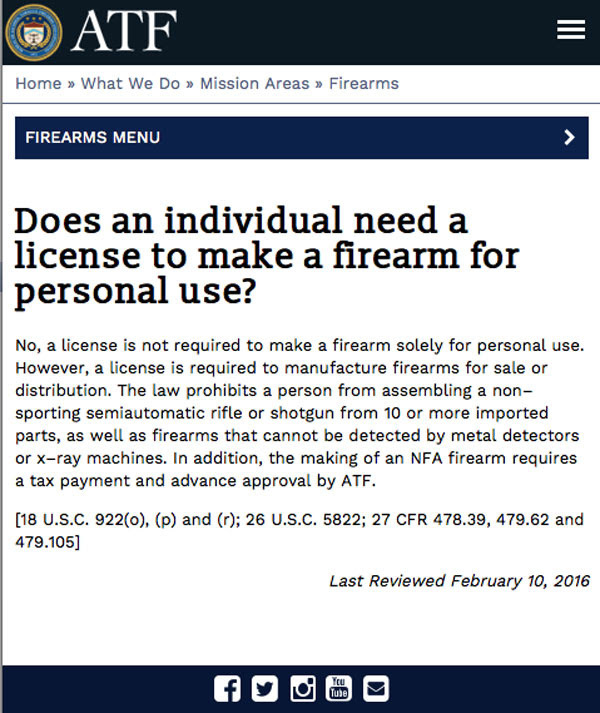 Perhaps it’s the fact that you can build a completely legal handgun without any “governmental oversight,” aka interference. Maybe you want the reliability of Glock internals with the handgrip angle of the venerable 1911. Whatever the reason, whether it’s one of the above or something entirely different, there’s no doubt that the Spectre Polymer 80 is one of the most talked about firearm products ever! The Spectre Polymer80 is specifically designed to straddle the line between an ATF firearm classification and a DIY project that’s easily accomplished by anyone even moderately handy. Lenny Magill is here to show you that with a little time, attention to detail, some tools and a few parts, you can transform this “not a firearm” into a fully functioning 9mm handgun. Now just add a slide, a barrel, and a magazine or two and you’re done. 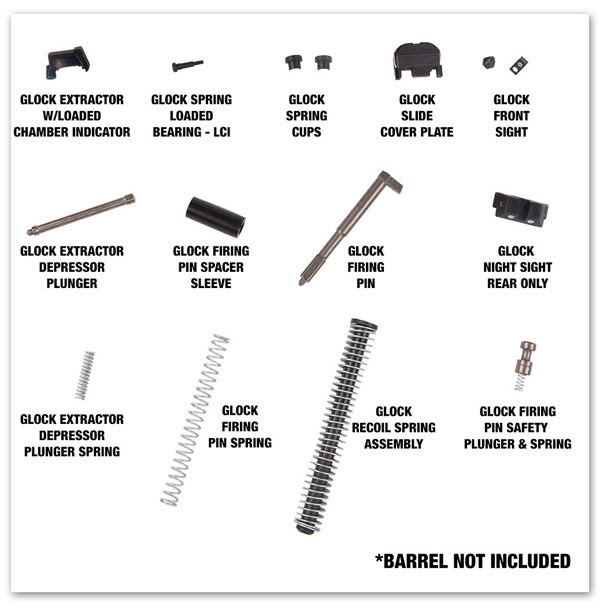 Or you can skip the Upper Parts Kit entirely and buy our Glock 17 Gen3 Complete Upper . You can purchase our Complete Factory Upper, rack it onto the finished Polymer80, and you’re good to go. No fuss, no muss, no registration, no records… what’s not to like?